FenderGuitarists can enter a meditative state. Jimi Hendrix played a Fender Stratocaster. Eric Clapton still plays one. And with instruments ranging in price from $US100 to many thousands (for special orders from the company’s custom shop), a lot of aspiring and established musicians start out with Fender gear and later use it to make a living. Fender sought the help of Levitin, whose 2007 book, “This Is Your Brain on Music: The Science of a Human Obsession,”delves in the role music has played in human evolution. Beneficially, those older players have both money and time, so they can commit to more learning at a slower place – and purchase more of Fender’s pricier equipment. But younger players haven’t disappeared. 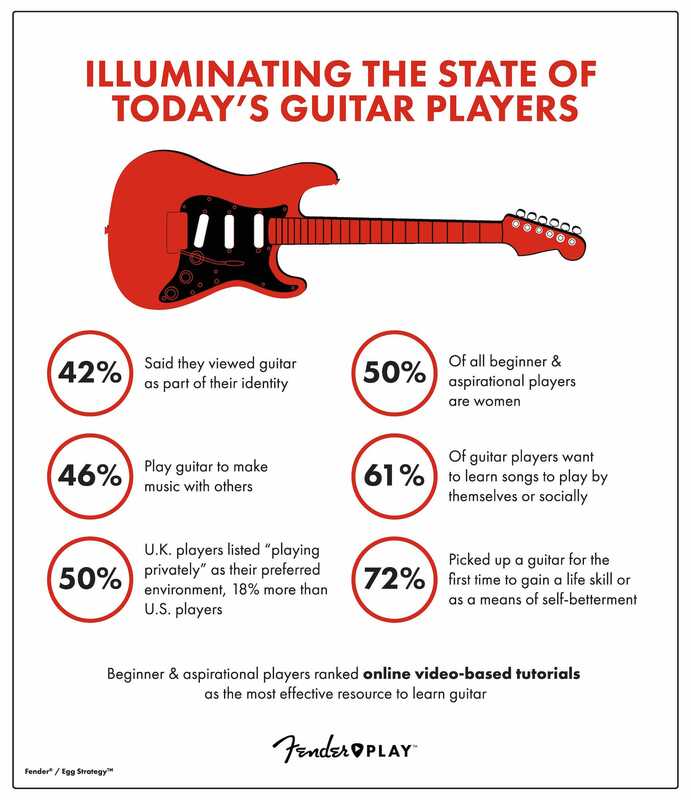 And Fender learned that 50% of new players are women. He said that this would logically raise all boats – including those of Fender’s competitors – but that Fender would reap considerable returns, given that it controls nearly half of the market. Sales have been improving, and for Fender, the needle has been moving up on prices across the company’s entire range. In September, it shipped more equipment than any previous month in its long history, and its factories are running at capacity. Rumours of the guitar’s demise, it seems, have been exaggerated. FenderFender Play has signed up 67,000 users. Many are older than Fender anticipated. The company has also unveiled a new incentive to spur people to commit to Play for the long haul. 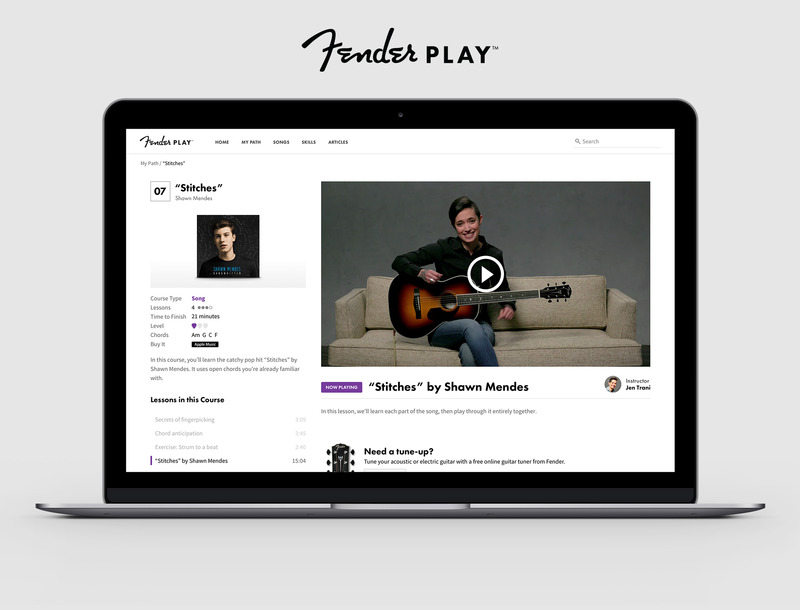 On Tuesday, Fender started offering an $US89.99 yearly subscription that comes with a 10% discount on Fender equipment purchased through the company’s e-commerce channel or at participating retailers. That 10% savings on an $US825 Classic Player Jazzmaster guitar, for example, would return almost your entire Play annual subscription. 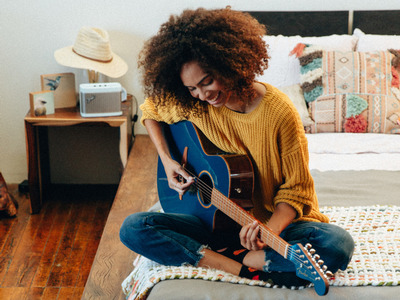 According to Levitin, developing your musical side also appears to be a great way to stave off the negative effects of ageing – and to enhance your cognitive talents early in life. He has explored this in his own research, going back two decades.